A Belgian civilian aircraft has activated the QRA system due to a missed radio contact with italian air traffic controllers. July 13, 2017 - Two Italian Quick Reation Alert F-2000 Eurofighter jets took off early in the afternoon from Gioia del Colle AFB, home to the 36th Wing, to intercept a Belgian Embraer 450 departed from Ibiza (Spain) to Larnaca (Cyprus). 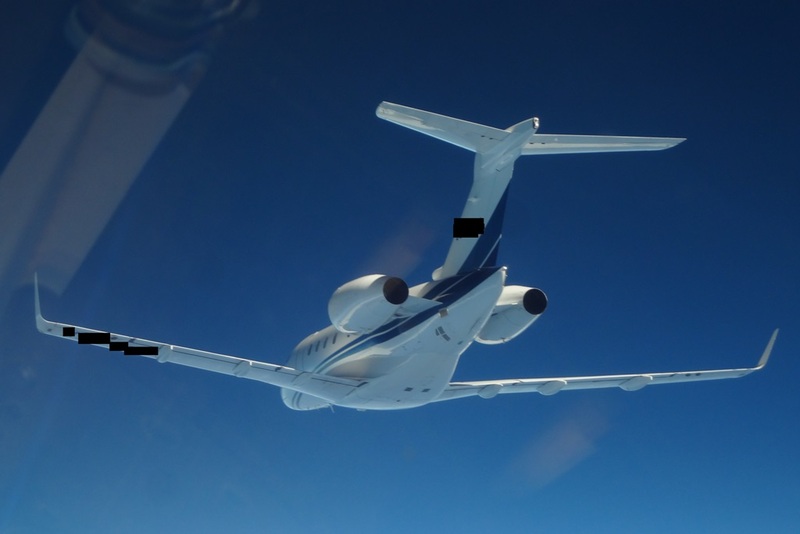 The civilian aircraft had lost radio contact with Italian air traffic controllers. 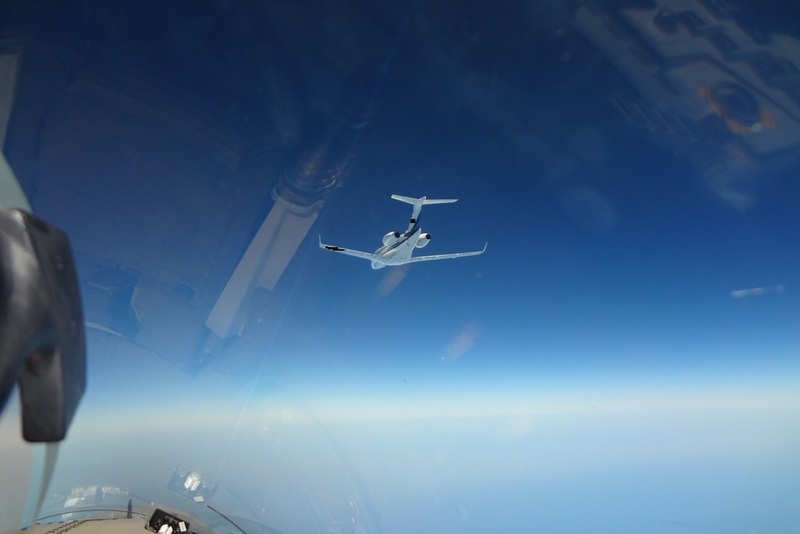 The two Eurofighters reached the Belgian aircraft over the Ionian Sea where they identified the Embraer 450 and made sure the crew had resumed regular radio contacts with air traffic controllers. Subsequently, the two italian fighter jets escorted the aircraft off the national airspace. The Typhoons assigned to 36th Wing took off after receiving the scramble order from CAOC (Combined Air Operation Center) based in Torrejon (Spain). It's the NATO Air Force Monitoring Unit. 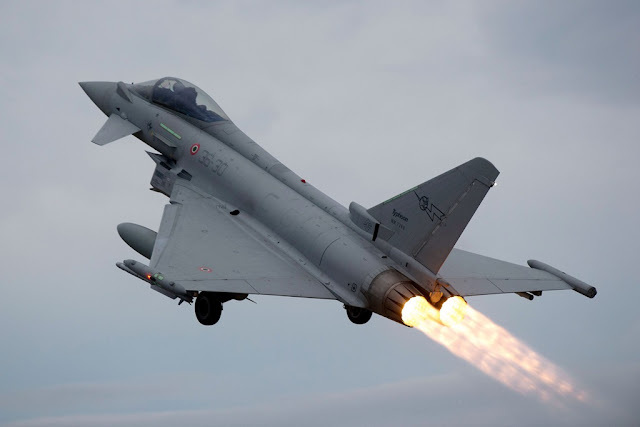 The Italian Air Force secures 365 days a year, 24 hours a day, the national airspace throught an integrated defense system with other NATO countries. The Italian Air Force also defends the airspace of Albania, since 2009, and Slovenia, since 2004, alternating with Greece and Hungary. It also carried out the NATO Air Policing service in Iceland, in 2013 and 2017, in the Baltic countries, in 2015, and it is currently in Bulgaria for the "Bulgarian Horse" operation.